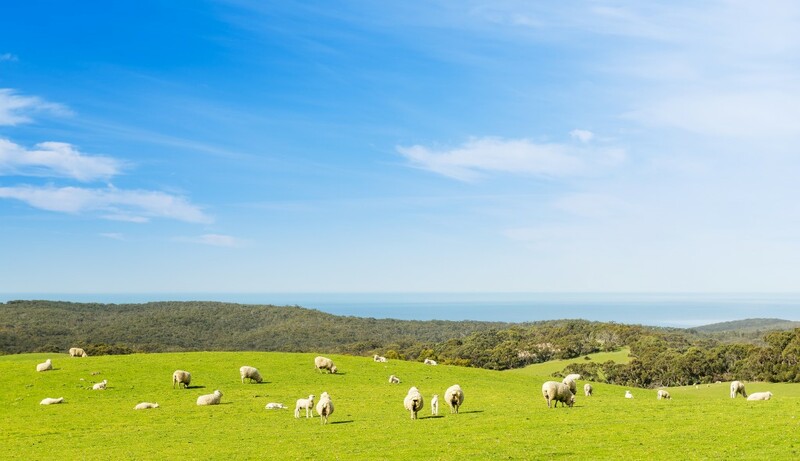 Sheep Online is all about Australian Sheep and Sheep Farms. We provide information and ideas on optimisation of efficient practices, increasing productivity, enhancing profitability and expanding the business of sheep farming. Australian Sheep Online welcomes you here today.